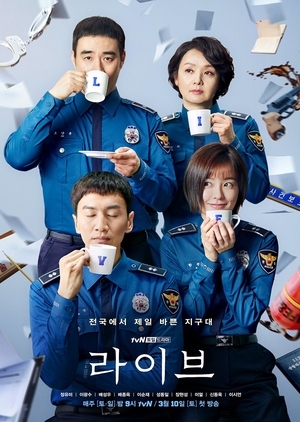 This drama tells the story of a boy who becomes critically injured due to an incident of school violence and his family who seeks the truth and fights for justice in his name. 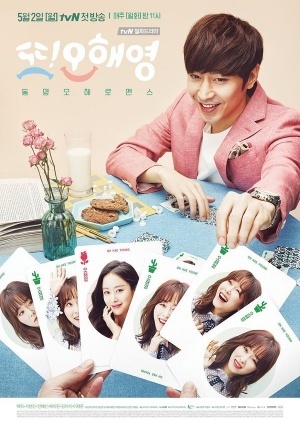 Park Moo Jin (Park Hee Soon) and Kang In Ha (Choo Ja Hyun) are a married couple. 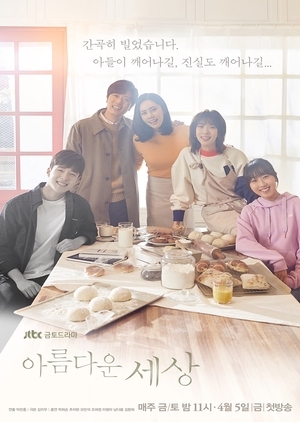 Park Moo Jin works as a high school teacher and Kang In Ha runs a bakery. They enjoy their lives with their children. Their peaceful days soon turn into a hellish experience. Their son, who is in the 3rd grade of middle school, is seriously injured due to school violence. Park Moo Jin and Kang In Ha try to reveal the truth. Meanwhile, Oh Jin Pyo (Oh Man Suk) and Seo Eun Joo (Jo Yeo Jung) are a married couple. They are both from wealthy families. Oh Jin-Pyo is the chairman of a private school foundation inherited from his family. They have never experienced failure or lacked anything. They have a son who makes trouble. The parents coverup for their son’s misbehavior.